"Regular" binding - this is where the binding strips are cut parallel to the width of fabric on a bolt of fabric. 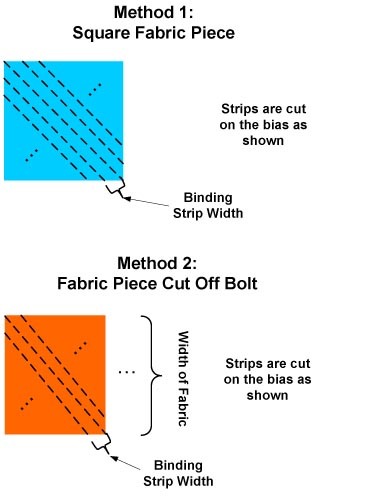 Bias binding - this is where the binding strips are cut on the bias. 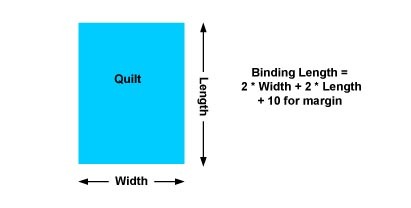 The total length of the binding (the perimeter of the quilt). The amount of fabric needed to cut the binding strips. 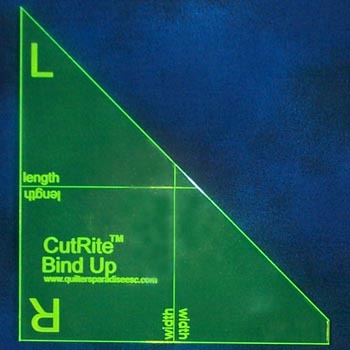 The number of strips you must cut from the fabric ("regular" binding only). Having a problem with a calculator or have a suggestion? We want to know! Get the perfect, best-selling tool to finish your binding! Enter the width of the fabric (default is 43 inches). Enter the dimensions of the quilt in inches, select the binding strip width and click the Calculate button. The "regular" binding calculations are shown followed by the bias binding calculations. 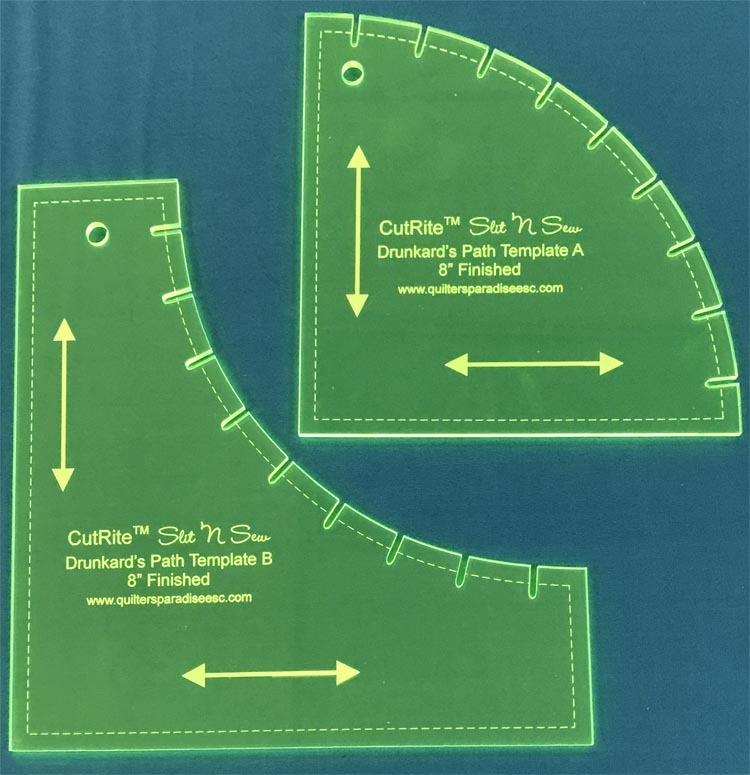 For a square, the calculator calculates the size of the square of fabric that is needed. 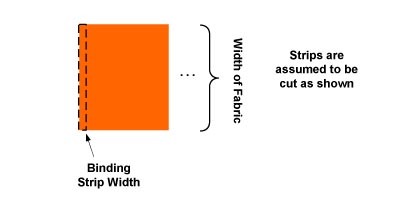 For a rectangle, the calculator calculates the yardage to be cut off a bolt of fabric (given the width of fabric entered above).